Shared Toilet Shared Bathroom Shower Shared kitchen Heating Private entrance Carpeted Family rooms Non-smoking rooms Satellite Channels TV Airport shuttle (surcharge) Luggage storage Ticket service Tour desk 24-hour front desk Free! WiFi is available in public areas and is free of charge. Guests can find various authentic Asian cuisines like (Chinese, Malaysian, Thai, Vietnamese, etc.) 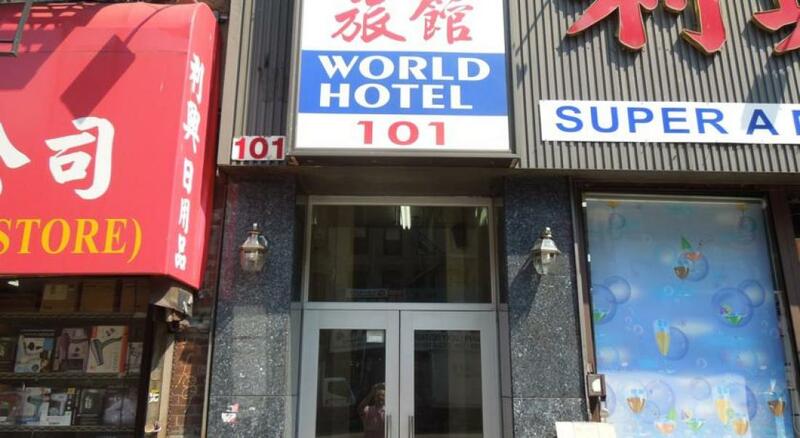 for the lowest prices in New York City as close as right across the street! For entertainment, the trendy clubs and bars of SoHo are only a few short blocks away or, if fairs and fettuccini are more to taste, Little Italy is right down the block. In addition, convenient subway stations lead you to the glitter of Times Square, the glamour of the Theatre Distrit, the famous Central Park, shopping on 5th avenue or in Hearld Square, the events of Madison Square Garden and of Rockefeller Center. 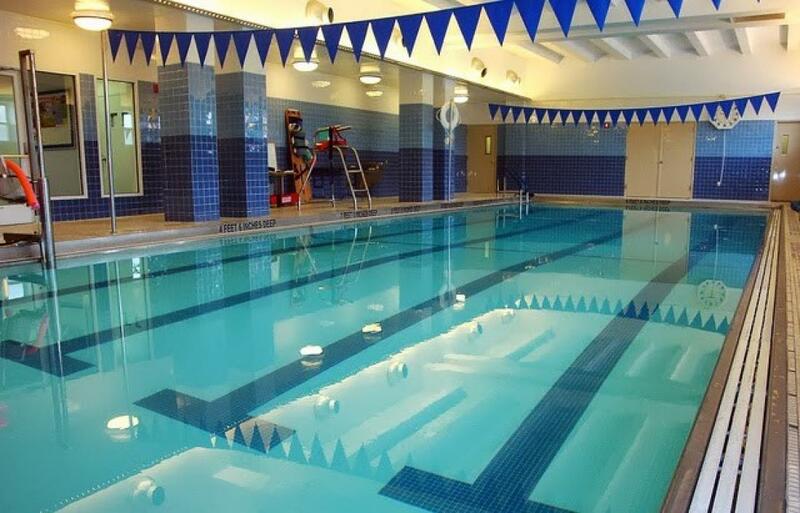 Guests will enjoy clean, air-conditioned single or double sized rooms, housekeeping, daily breakfasts, 24-hour security, free WiFi, cable TV, and amenities like a full-size pool, a state-of-the-art fitness center, on-site parking, and more! Guests will enjoy clean, air-conditioned single or double occupancy rooms, housekeeping, 24-hour security, free WiFi, and amenities like a full-size pool, a state-of-the-art fitness center and more! Free-internet access point. Hotel offers an indoor/outdoor bar/lounge. Wireless internet access is complementary in public areas. The multilingual staff of the hotel can arrange tour/ticket service and currency exchange. Dry cleaning, ironing service, fax, photocopying are offered on request (surcharge). Underground parking and internet point at reception are offered free for hotel’s guests. 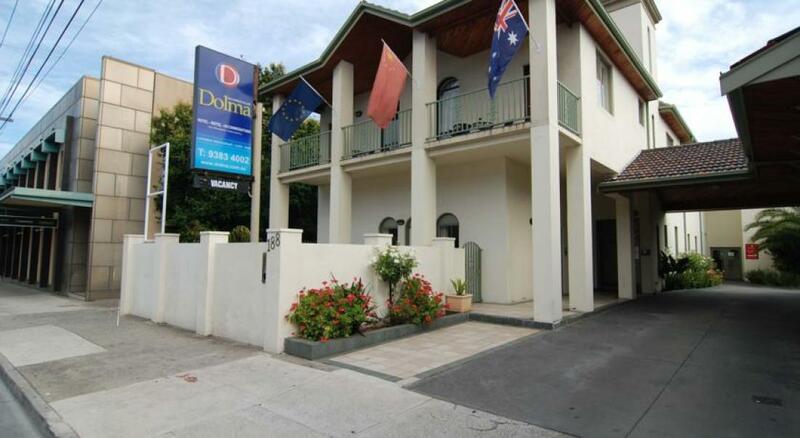 All guest rooms at Dolma Hotel Melbourne (except economic rooms)have ensuite bathrooms, individually controlled air-conditioning, direct dial telephones, new Led TV’s with 23 digital channels, iron/ironing board, hairdryers, bar fridge and complimentary tea/coffee making facilities. 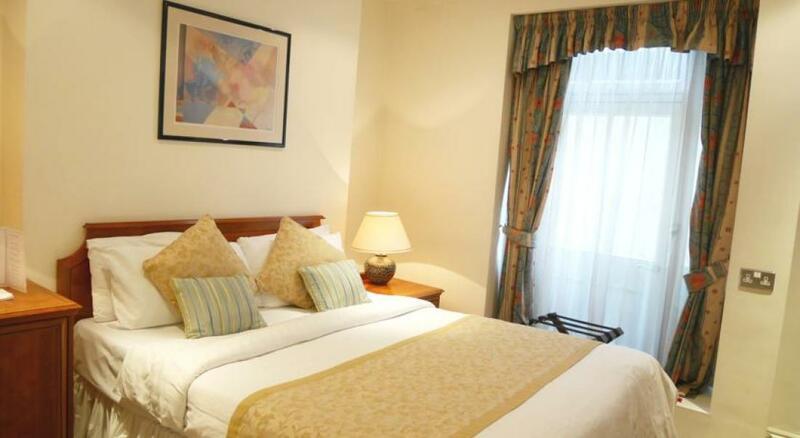 Our standard rooms have imported double or single beds, marble floors, ceiling fans and A/C. with shared bathrooms. In the nine residences of the Coco-Mat Residence you will find a relaxed decor inspired by nature’s elements such as paper, rope and wood you will feel like you're in your apartment that has all the comforts and especially the unique experience of sleeping in COCO-MAT’s excellent mattresses and sleeping systems. The room rate includes continental breakfast and use of the Internet, as well as transfer from airport to hotel and hotel to airport. The Hotel Lagoa e Mar (we speak English) is situated in a tropical garden on the banks of a natural lake and consists of twelve spacious circular bungalows (app. 40 m²). The complex has a swimming pool with a separate pool for small children, sun terrace (with bed chairs and sunshades), bar with reading-room, playground and a restaurant. We have internet access (free WiFi) and fax. The house was completed in 2007 and offers perfect conditions for vacation of families and individual visitors. 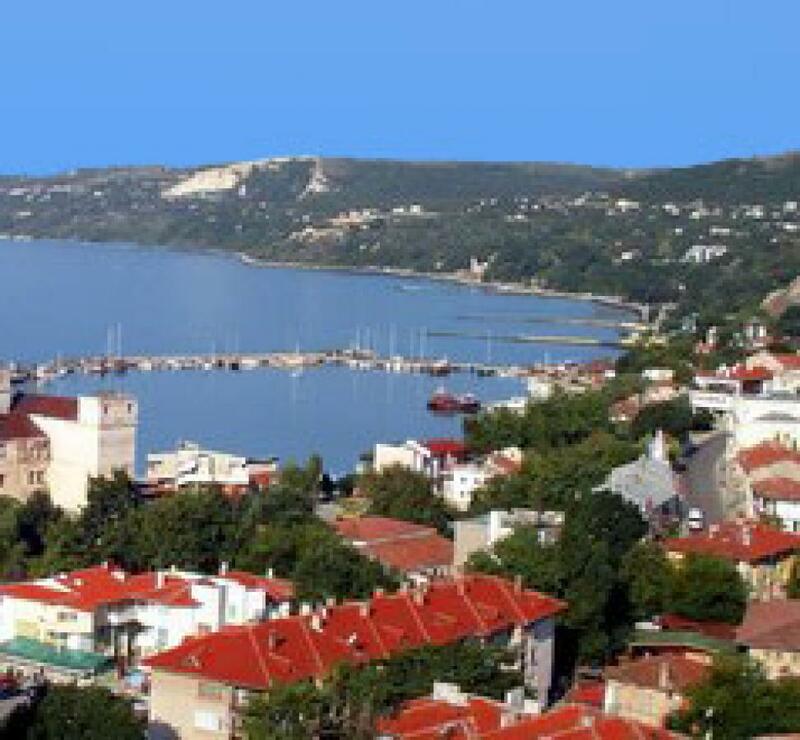 We can co-operate with you if you want to visit the landmarks of the region, such as Cape Kaliakra, Aquapark, or the Palace. 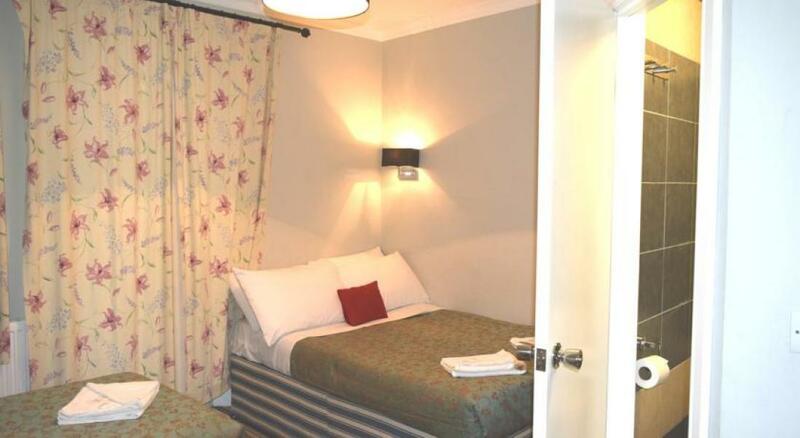 Plaza Group has offered visitors to Central London a good standard of accommodation and exceptional value for money. All Rooms have shared toilets and shower facilities. 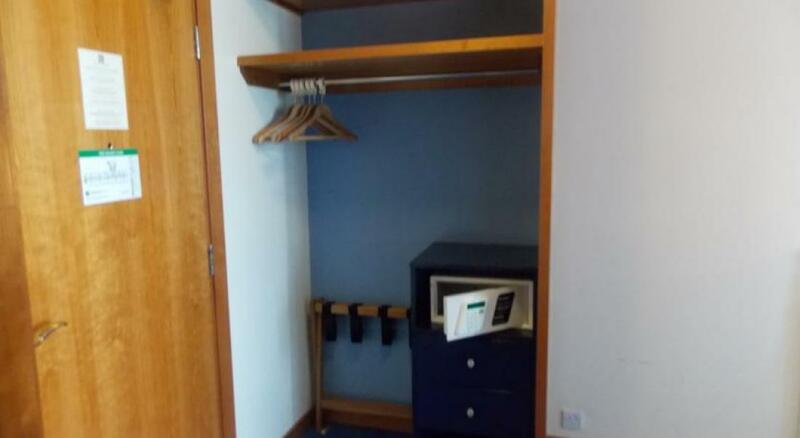 Also each room comprises of catering facilities (Fridge, Tea & Coffee making facilities). Cooked continental breakfast available between 07.30am - 09.00am. 24 Hour check in service available. Fax and Photo copy services available on request from the front office. London Licensed Taxi service available upon request. 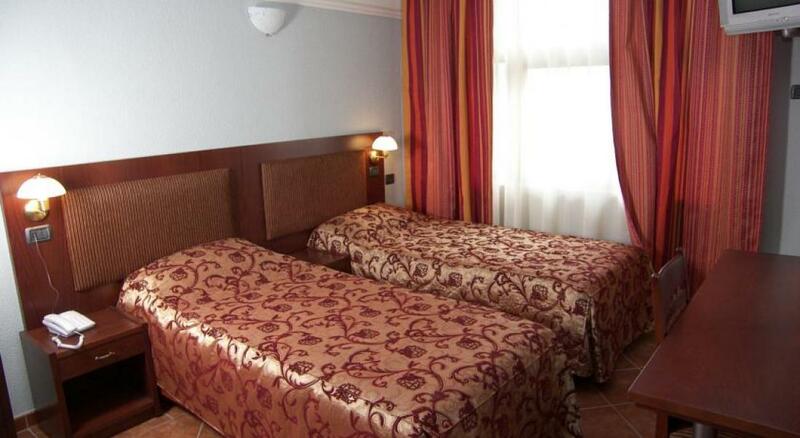 All rooms with Free Internet (Wi-Fi) facilities. 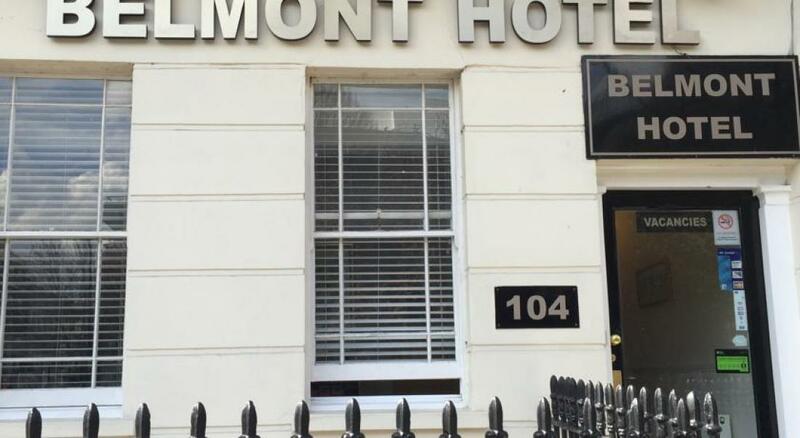 Near Kensington Gardens, the Belmont Hotel is a 5-minute walk from Paddington Rail Station and the Heathrow Express terminal. Free WiFi is also available. Belmont Hotel serves a buffet breakfast each morning in its tiled eating area. The hotel also has a 24-hour front desk and concierge service. 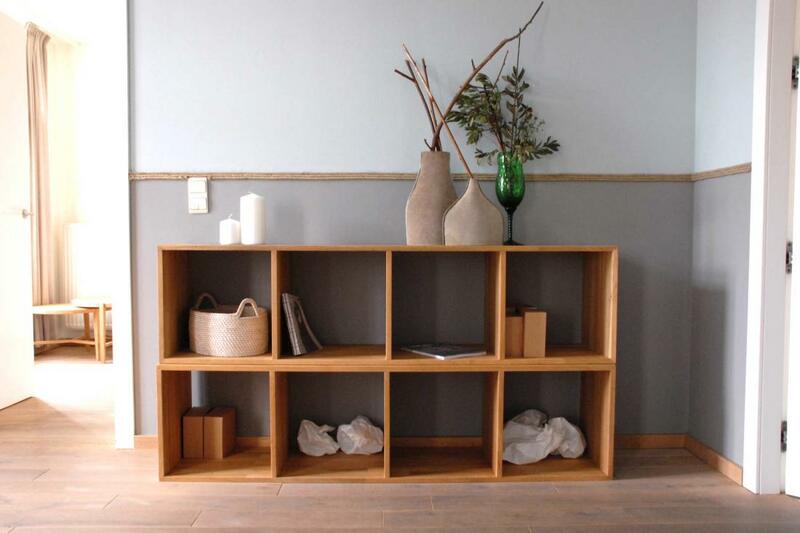 Each room is individually decorated with wooden furnishings, and has a TV for guests to use. There are tea and coffee-making facilities in each room, as well as a telephone. Several Tube stations are within easy walking distance and Buckingham Palace is nearby. The famous shops of Oxford Street can be reached in 15 minutes on foot. Westminster Borough is a great choice for travelers interested in shopping,parks and theater. The Sheriff Hotel is a family-run B&B located within a 5-minute walk of Victoria bus and Tube (subway) stations. 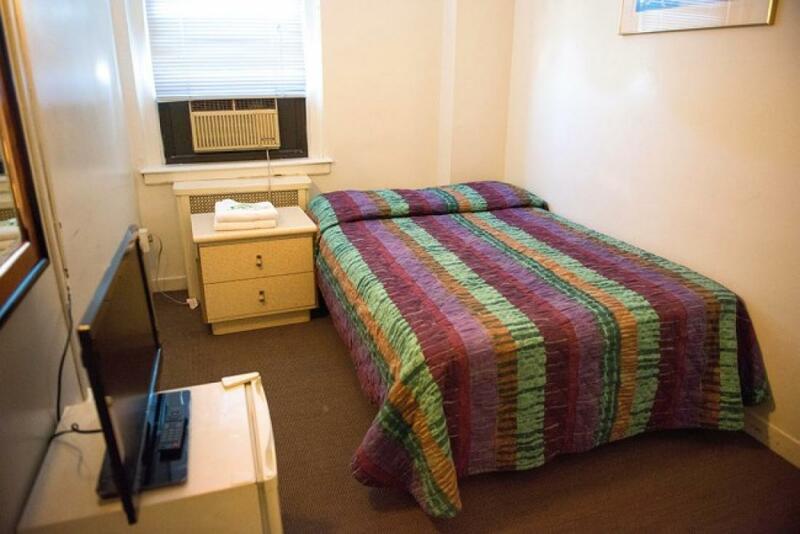 Sheriff Hotel features rooms with private bathrooms with 26-inch LCD TVs and free Wi-Fi. Guests can enjoy a continental all-you-can-eat breakfast buffet, which includes a selection of freshly baked Danish pastries, breads, cheese, hot oatmeal, cereals and juices. All rooms include pocket spring beds and powerful Grohe shower systems. Other bathroom features include heated towel racks, demisting mirror lights and free toiletries. There are tea and coffee-making facilities in every room. The Sheriff Hotel is a 25-minute walk from the Houses of Parliament, Big Ben and Westminster Abbey. Tate Britain can be reached within a 20-minute walk. This is our guests' favorite part of London, according to independent reviews. Quality Hotel Wembley is a 15-minute tube-ride from central London, and just 5 minutes’ walk from Wembley Park Underground Station. Offering free on-site parking, on a first-come-first-served basis, it is a 5-minute walk from Wembley Stadium, Wembley Arena and The X Factor Studios. There is a bar with a 50-inch LCD TV showing Sky Sports and ESPN channels, and Empire restaurant serves a selection of international cuisine. 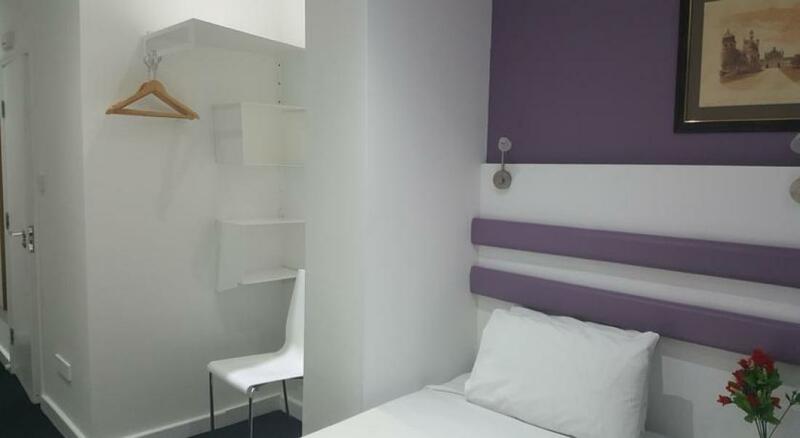 The air-conditioned bedrooms at Quality Hotel Wembley have free Wi-Fi and both a bath and shower. Rooms with disabled facilities can be requested, as well as smoking rooms (subject to availability). Guests receive a 20% discount on Thames City River Cruises and golf/driving range day passes. There are also discounts for a local gym and shopping centre, as well as 25% discount off Wembley Stadium Tour, 20% discount off Arsenal Stadium Tour and 25% discount off Chelsea Stadium Tour. With easy access into central London by tube, makes it an ideal location for business clients and for leisure visitors looking to explore London's attractions, theatres, shopping and nightlife. Just a 5-minute walk away is the London Designer Outlet Shopping Centre with a Cineworld multi-screen cinema. Outside of the congestion charge zone, the hotel is a 20-minute drive from Heathrow Airport. Wembley Park Underground Station provides easy access to both Kings Cross and the Eurostar at St. Pancras International Station. Park Royal Business Park and Wembley Business Park are 5 minutes' drive away. Parking spaces are available on a first-come, first-served basis. Brent is a great choice for travellers interested in culture, sightseeing andtheatre. 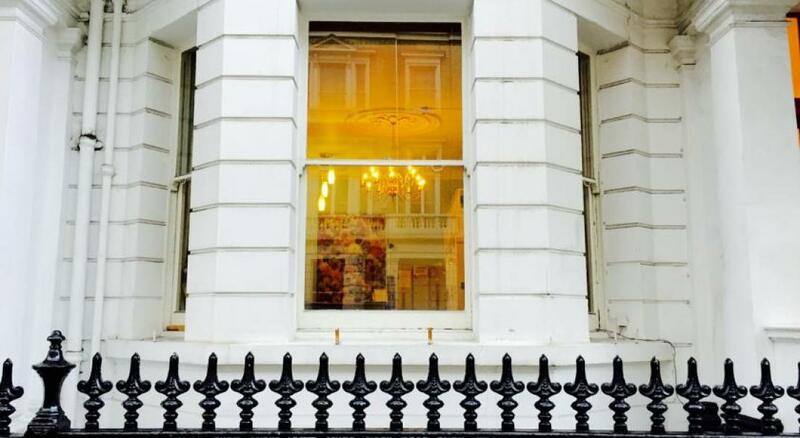 n London's West End, this beautiful Georgian townhouse is a 7-minute walk from Oxford Street. The traditional rooms feature free Wi-Fi, satellite TV and a minibar. The shops and theatres of Covent Garden are within a 10-minute walk. Goodge Street Tube Station is a 4-minute walk away. All of the rooms at the Staunton feature cherry-wood furnishings, facilities for making tea and coffee, and a hairdryer. The marble en suite bathrooms have power showers for guests to use. The Staunton Hotel features a lobby with traditional décor, a period fireplace and leather sofas. A full English breakfast or continental option is available each morning. Staunton Hotel is a Grade II Listed property, and does not have a lift. Camden is a great choice for travellers interested in theatre, shopping andentertainment. This is our guests' favourite part of London, according to independent reviews. This area is also great for shopping, with popular brands nearby: Cartier, Hermès, H&M, Zara, Nike. 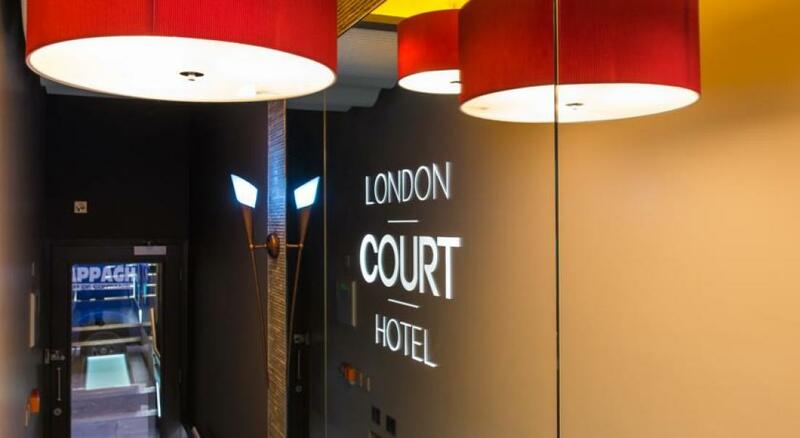 Situated in the heart of Kensington, a 10-minute walk from the museums and parks and 40 minutes’ drive from Heathrow Airport, The London Court Hotel offers boutique accommodation with free Wi-Fi. Just metres from Earl’s Court Underground Station, guests have easy access to all of London’s major attractions. A range of pubs, restaurants and shops are nearby, and Kensington Gardens are less than 20 minutes’ walk away. 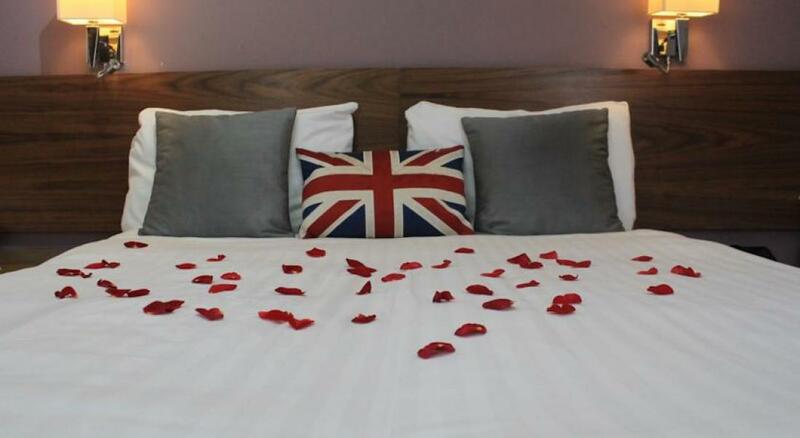 The stylish rooms at The London Court are tastefully furnished with deluxe pocket sprung mattresses and air conditioning. Each room is en suite with a Grohe power shower, 32-inch flat-screen TV and an iPod dock. Kensington and Chelsea is a great choice for travellers interested in museums,parks and culture. Just a mile from the famous Wembley Stadium and Arena, Euro Wembley is 3 minutes’ walk from Wembley Central Tube and Train Stations. Central London is 30 minutes’ Tube journey away. 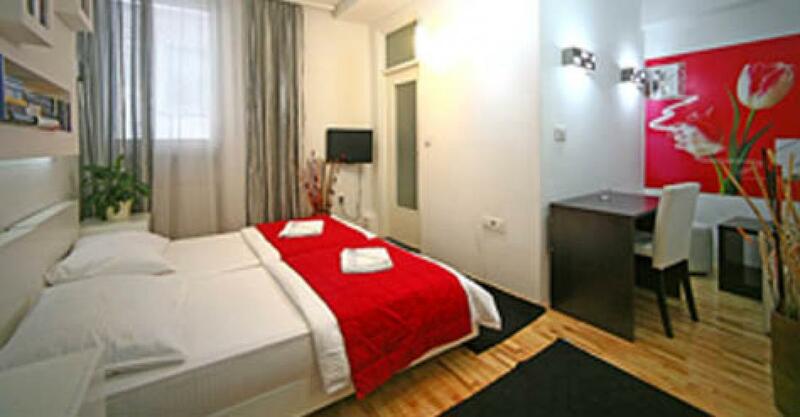 All rooms feature a comfortable bed, a private bathroom with shower, a TV and tea/coffee making facilities. WiFi is available throughout. The relaxed hotel lounge has a bar, and flat-screen TV. Guests have a choice of a full English or continental menu in the breakfast room. The local shops, bars and restaurants surrounding the stadium are within walking distance. If you are driving, there is limited parking at the hotel and the M1 and M40 are a 15-minute car journey. Charlie's Hotel offers comfortable, budget-priced B&B accommodation in London, not far from Hampstead Heath and Camden Market. Central London is a 10-minute Tube journey away. The hotel, an elegant Edwardian house, is located on the corner of one of London's fine tree-lined residential streets. 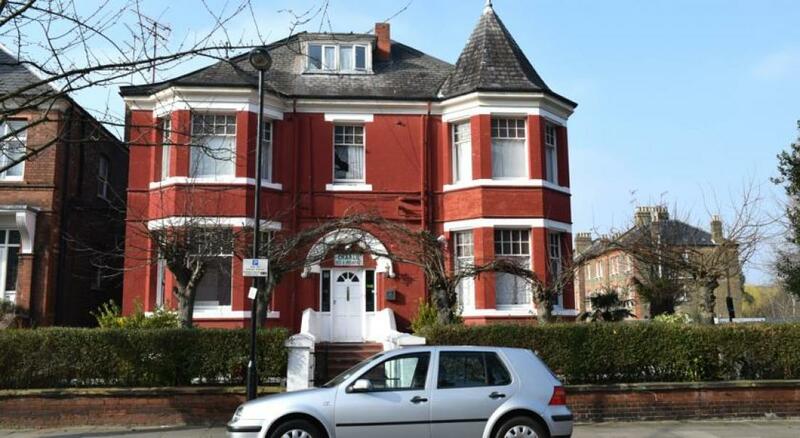 It is within walking distance of Tufnell Park Tube Station (Northern Line). Islington is a great choice for travellers interested in city trips, restaurants andculture.